The Village school is Now home to Valerie's House groups meeting in Naples. Naples, Fla. (January 12, 2017) Valerie’s House, a nonprofit organization devoted to helping children and families work through grief following the death of a loved one, is now enrolling children in its new Naples location. Support groups and activities will be held on the campus of The Village School, located at 6000 N. Goodlette Frank Road on the second and fourth Thursdays of the month starting Thursday, March 9, from 6:30 pm - 8:30 p.m.
Valerie's House programs use art and music to help youth identify, express and process their grief. Adults who have lost spouses and children and are raising children in grief also attend and are supported through the program. Valerie’s House opened its first location in Fort Myers in January 2016 and is currently serving 93 children and their caregivers in Fort Myers and Cape Coral. 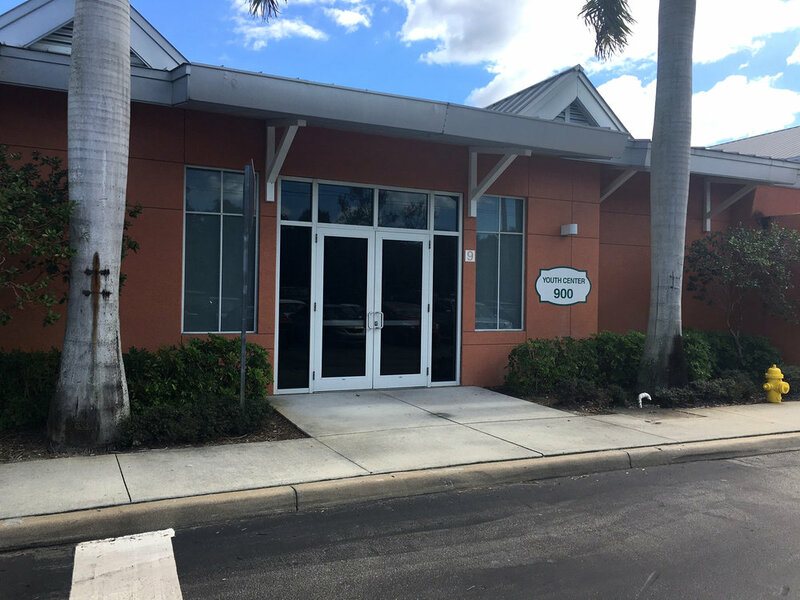 North Naples Church and the Village School recently completed the addition of an additional gymnasium and Upper School facility, providing an ideal location for Valerie’s House-Naples. In addition to the gym, the campus has a library, game room and conference rooms to allow children and families to connect and support one another. "Dealing with the death of a loved one is never easy,” said North Naples Church Senior Pastor Ted Sauter. “Imagine how much more difficult it is for a young person to lose a parent or loved one. Our congregation is pleased to embrace the work of Valerie's House, a local organization that creatively and lovingly helps young people who need support and healing." Valerie’s House is a safe, comfortable place for children ages 4-19 and their adult caregivers to share, grieve and heal together after a death of a parent or sibling. Sessions begin with some free playtime and a potluck dinner, followed by age-appropriate arts, crafts and music activities to help them learn to talk about their grief, heal and bond with other children going through similar kinds of losses. Groups also include a teen group who will meet and spend time discussing their feelings, their struggles with healing, and how they are moving through school and life with their loss. Families interested in learning more about Valerie’s House-Naples can contact Program Director, Danielle Visone, at 239-841-9186 or e-mail danielle@valerieshouseswfl.org. Find more information at www.valerieshouseswfl.org.